As most traditional taxi operators are experiencing a decline in earnings during the ride-sharing era, ComfortDelGro, Singapore’s largest cab company, is doing all its efforts to stay on top of the game with its expanding operations abroad. 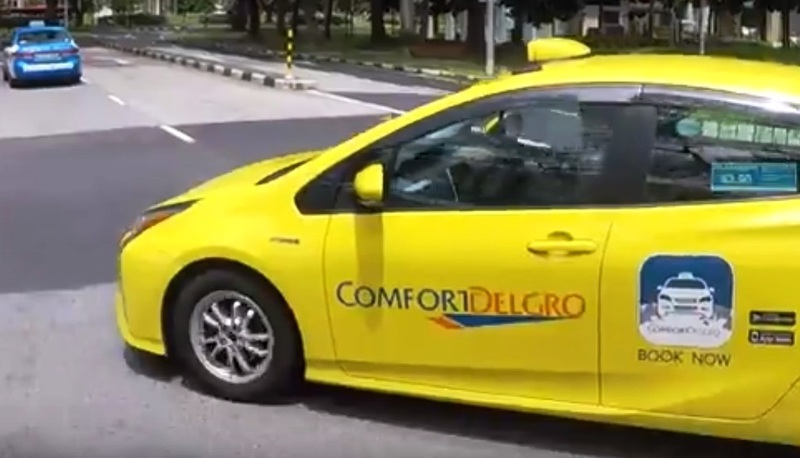 For 2019, ComfortDelGro has a bright outlook with the government initiatives to implement stiffer regulations for its new technology competitors. Currently, the cab company holds 60% of the country’s taxi market, boosting its existing 12,000 units. 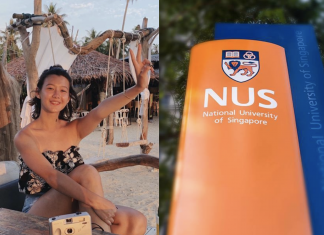 In 2017, it noted that the firm achieved a 40% increase in net profits from October to December quarter at around S$83 million (US$61 million). This was its first year-on-year historical increase in seven quarters. In 2018, the company’s full-year net profit increased to 0.6% or SG$303 million. The company reported the growth was brought mainly by new acquisitions. Some of these included investing in 2018 for 13 businesses abroad, amounting to SG$439 million such as bus enterprises despite the gloomy local business climate. In early January 2019, the situation became complicated when Go-Jek, an Indonesian ride-hailing firm, introduced similar services around the city. This added pressure to the existing competition with Grab, a local rival. Despite more pressures coming in, ComfortDelGro shares were high this year. They increased by 10.7%, surpassing the Strait Times Index benchmark of 5.7% rise in its year-to-date. ComfortDelGro is also enjoying its comfort zone before the government’s potential regulatory revisions. Recently, Singapore’s Land Transport Authority announced a new ruling that seeks ride-hailing operators to be licensed. Large firms will be under tighter scrutiny, based on a public consultation document. The new regulations would be costly for ride-sharing operators that are deemed non-compliant to the government’s requirements. In a recent report, CGS-CIMB analysts cited the new regulations would indirectly be advantageous to ComfortDelGro with its long adherence to the regulations and existing operations in the transport industry. Ang Wei Neng, chief executive of ComfortDelGro’s taxi unit, in a recent results briefing, cited their total taxi counts declined in December with some of their drivers transferring to Go-Jek. But he noted it posted a ‘not significant’ impact to its overall operations in the city. Grab, which started in Malaysia, and the American Uber Technologies launched in Singapore’s the ride-sharing business in 2013. This was when traditional taxis, such as ComfortDelGro, suffered a great slump with the new technology. Also, these companies provided drivers and passengers incentives when using their services. In March 2018, Grab bought Uber’s franchise. Lim Jit Poh, ComfortDelGro chairman, noted amid all the issues at hand, the Singaporean taxi market has stabilised. He expects that the company’s revenues for 2019 will be the same as the previous year.